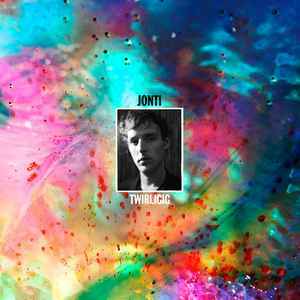 The clatter of "Hornets Nest," which kicks off Jonti's debut TWIRLIGIG, hints at the joyous, psychedelic journey to come. From the gentle harmonies of "Nightshift In Blue" to the jaunty "Nodlews Way Home," Jonti wanders where he will, taking sonic stock of the situation and lending his voice to the process. "Spooky Sport" is more skewed in its approach, while "Cyclic Love" spins its wheels until it finally catches a stray MC. "Batmilk" goes straight-up easy listening lounge -- which is awesome -- and the title track does indeed twirl. "Frightened Mice" hints at 60s pop, and "Snickers Hiss" more at rock, but there's plenty to enjoy on this album.